But beyond that, each character has his or her own range of emotions. Some people have a huge range of happy emotional states and small or little angry emotional states. Some people have a variety of sad states and a variety of ways of showing that sadness, but then only rarely feel or dwell on emotional regret. People have different demeanors, and some emotional states are more consistent or stronger in some. Let's look at some extreme examples to illustrate. Kristen Stewart's Bella, not to be confused with book-version Bella. 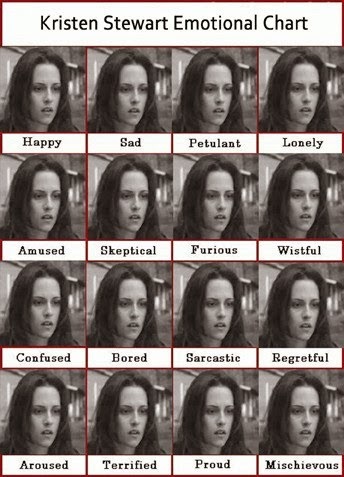 Kristen Stewart's Bella actually has a pretty limited emotional range, and a limited way of expressing it. See how happy she looks on her wedding day? What? No? Yeah, neither do I. Of course she feels several different emotions throughout the movies, love, lust, depression, happiness, nervousness, but there are also some emotional states I can't ever remember her having, like smugness. Bella isn't a smug person. And if she did experience smugness, she'd have a limited range of it. You know who does regularly experience smugness? Saphira from the Inheritance Cycle. She has a big range of smugness. Unfortunately, for movie-Bella, she pretty much expresses all her emotions the same way. What's funny is that I don't know if that's necessarily wrong for a character, but it didn't work for Bella (or Edward, who seems to be in the same three monotonous emotional states throughout the films himself), partly because that wasn't presented as part of her character. Bella wasn't written to have such a limited range of expression. This year I ran into a character who was. 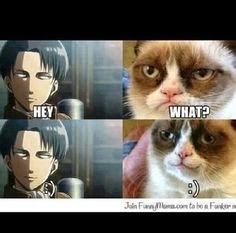 Levi from Attack on Titan has a very limited range of emotions and ways of expressing those emotions, but it was intentional. Fans look at this chart and laugh with it, not at it. Fans love Levi. He's one of the most beloved characters. 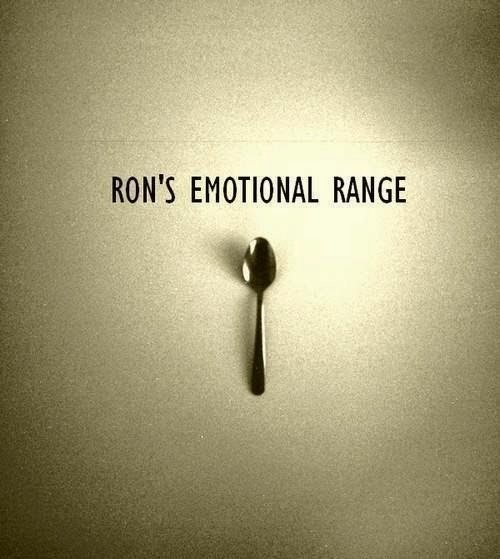 They also love his narrow emotional range. People eat up how stoic Levi is. Likewise, I recently read The Golden Compass by Philip Pullman, in it, Iorek has a small range of emotions and a small range of expressing them. He talks in a deep flat tone a lot of the time and shows little expression. Other characters have vast ranges of emotion and vast ways of expressing them. The character that comes to mind who best illustrates this is Vash from Trigun. He can go from sobbing, to laughing like a maniac, in two seconds flat. Several times throughout the storyline, people remark on his wide, bizarre range of emotions. One guys tells him, "You change your tune faster than radio stations do." 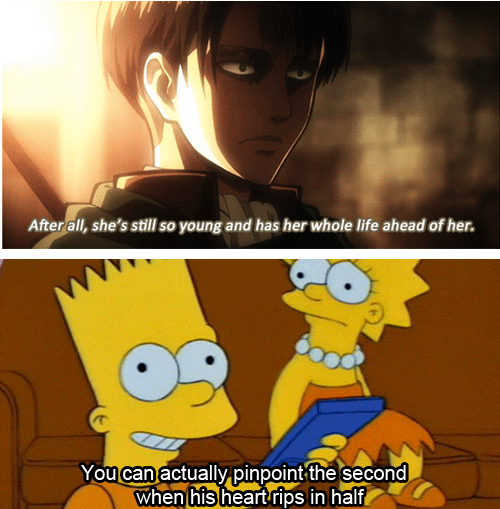 But like Levi, that's part of Vash's character. It's intentional. Vash has a large spectrum of happiness and sorrow. He'll express happiness by singing, laughing, playing with kids, eating donuts, lounging about, drinking with his friends at the bar, and savoring the simple pleasures of life. He'll express sorrow by tracing self-defeating thoughts, escaping into a fake fantasy life, withdrawing, crying, drinking too much, and, ironically, lounging about (with a different demeanor than lounging about when happy). When not bogged down with large emotional turmoil, he'll flint between confidence, eagerness, elation, seriousness, excitement, annoyance, loneliness, and sadness with ease. 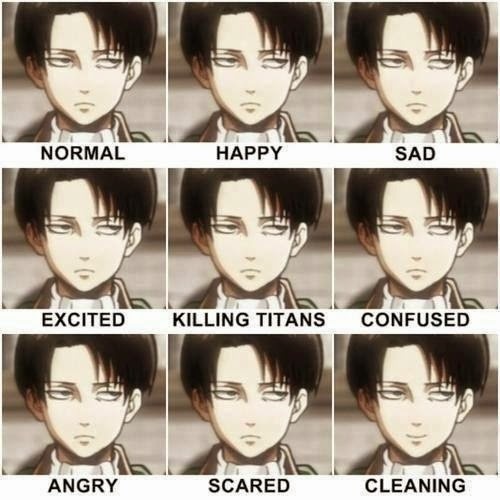 To foil Levi in Attack on Titan, the protagonist, Eren, has a pretty wide and dramatic range of emotion. It's not unusual for him to yell, scream, or frankly, flip out. He's not just mad, he's P.O.'d. He's not just sad, he's devastated. He's not just motivated, he's determined. Compared to many of the other characters, Eren overreacts to things. He is not a calm and controlled person. So those are the extreme sides of the emotional spectrum. Most characters will fit somewhere in the middle. When creating a character, for me, it sometimes helps to consider a few dominating emotions, like "This woman has a strong scale of smugness," "This guys is almost always cheerful and shows that by joking around and goofing off," or "This character tries hard to suppress any negative emotions, but expressions of them slip out from time to time." 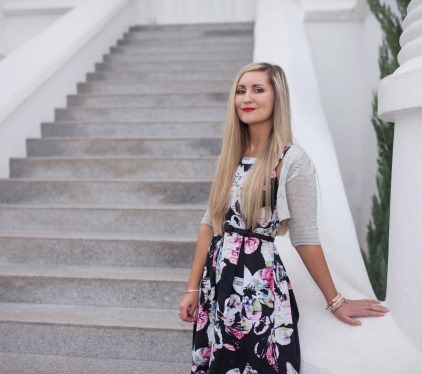 Do you need to go through all these facets of emotion whenever you create a character? Probably not, but it's helpful to know about. 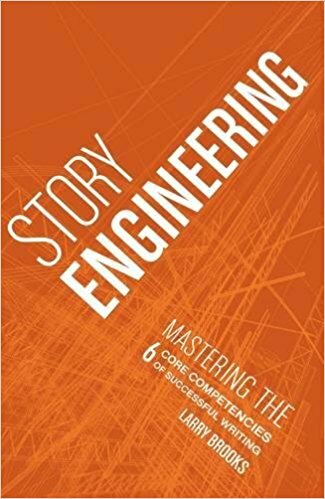 Here is a great book all about writing emotion and how specific emotions are manifested physically, mentally, and internally, and also ways people suppress them. Don't forget that some emotions are really responses to other emotions. Don't forget to enter our Dr. Who giveaway. The winners will be selected this week.